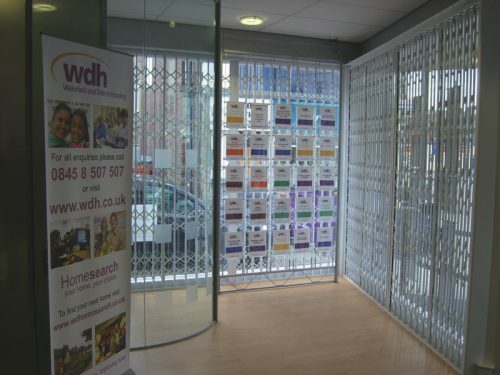 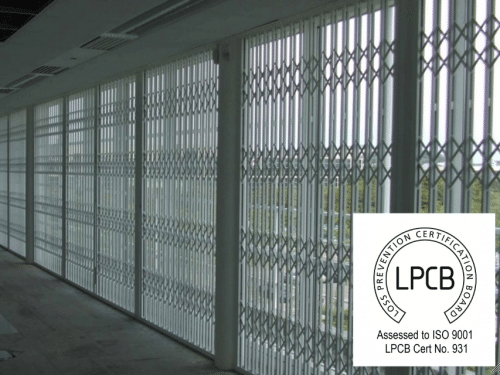 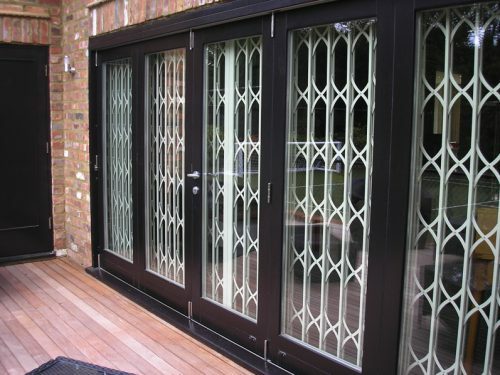 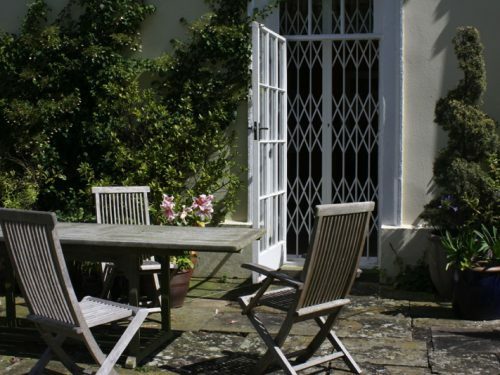 Security grilles provide an effective barrier which maximises natural light. 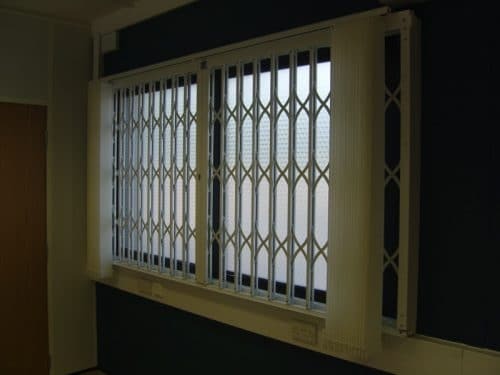 Innovative designs and modern manufacturing techniques have led to the development of manually retractable sliding security grilles for domestic, commercial and public properties. 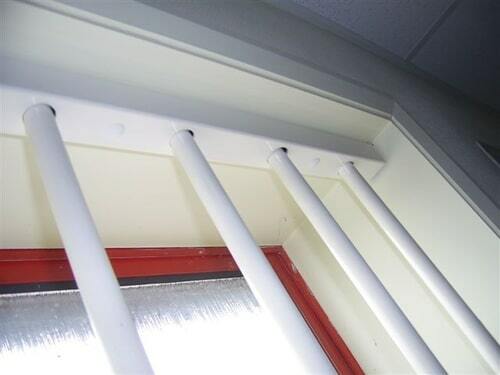 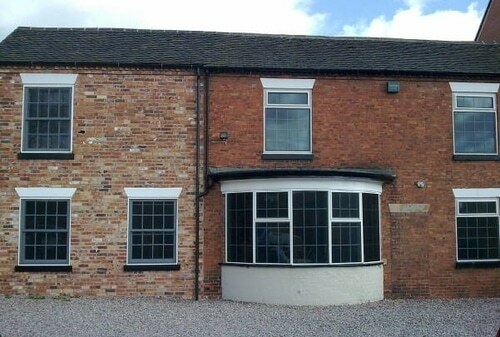 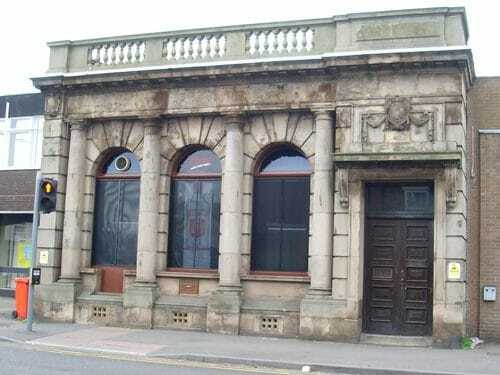 They are an excellent way to retain the appearance of a building whilst still providing a deterrent to intruders. 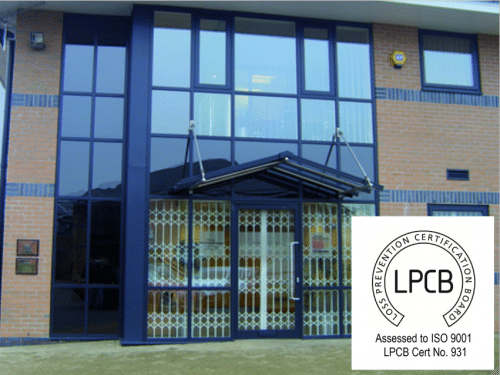 Multi-point locking systems provide access control, while LPCB-approved designs offer maximum strength protection. 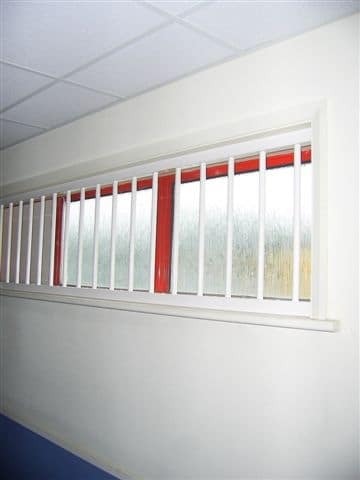 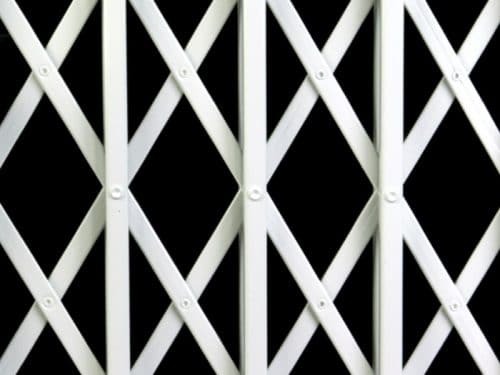 All security grilles are built to fit your property, with flexibility on options and RAL powder coating available. 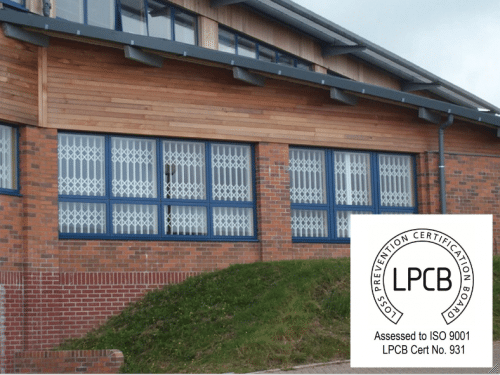 A free site survey from one of Roché’s experienced engineers enables us to design the perfect solution.